One of the larger floor plans in this golf course community, also one of the biggest lots and the house is tucked away on a private lane. The inside has been freshly painted in a neutral color. The deck off kitchen offers space for enjoying the private backyard. LL has a full bath. Patriots Glen offers a pool, clubhouse, playground and tennis courts. 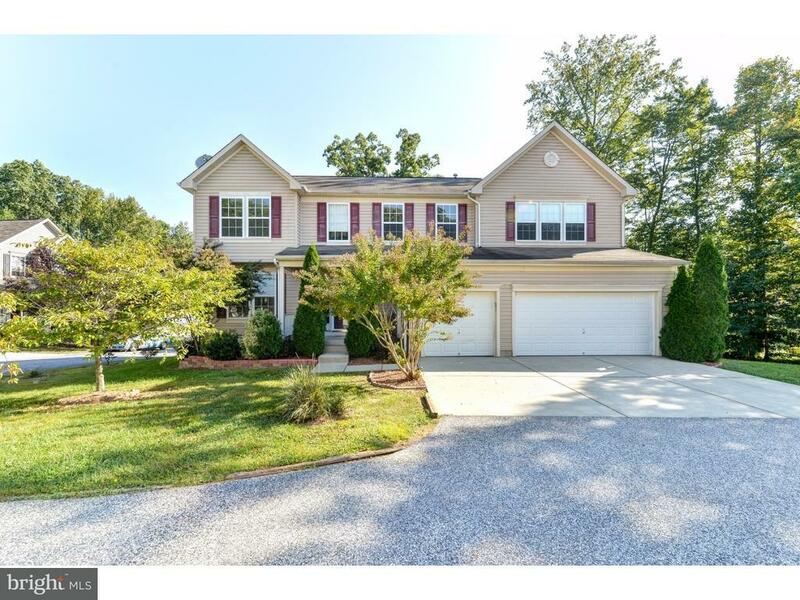 Close to Rt 95 for commuting and Delaware for tax free shopping.